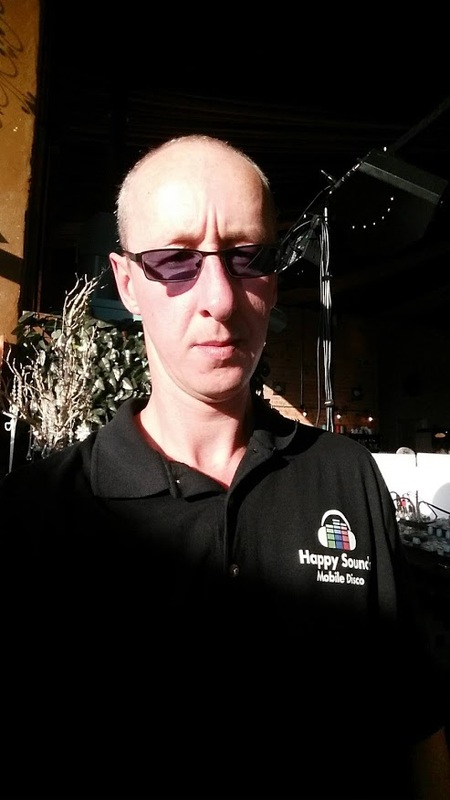 Who is Happy Sounds Mobile Disco and what are we about? 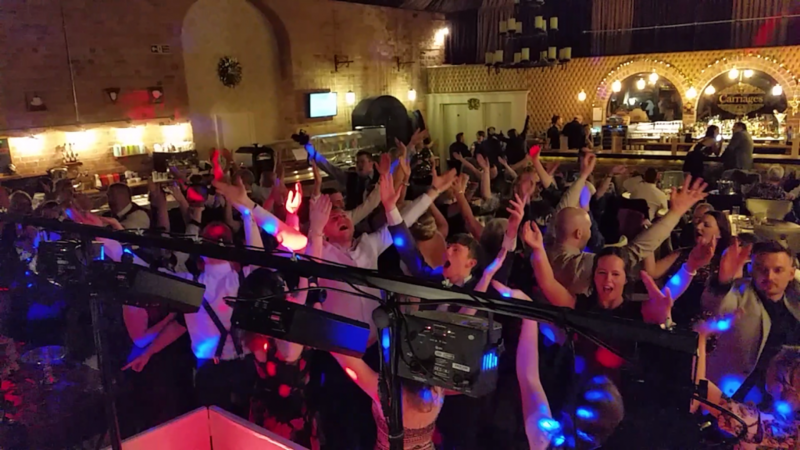 Happy Sounds Mobile Disco is a long established Mobile DJ business, As a result of this we are now Oswestry’s leading Professional DJ and Disco Service. Based on the English/Welsh border we are ideally situated to serve Shropshire, Powys, Cheshire and Mid-wales. Above all of this is our home town of Oswestry. 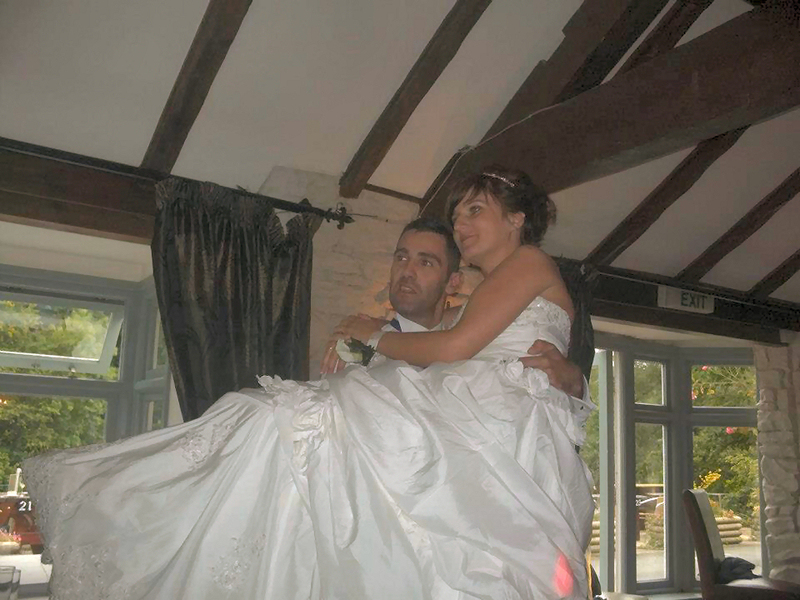 Dave and Belinda – Husband and Wife. From day one your first enquiry will be welcomed by one of us. We both receive enquiries not only to our computer but to our mobile phones and respond accordingly, even when we are out and about. If you have booked us for a wedding, We’ll BOTH meet you in person when it’s time for your pre-wedding consultation. On the day of your event, we will BOTH arrive not on time, but early enough to setup with time to spare. We will both stay until your event finishes and we have packed away our equipment. You won’t miss us either as we will both be wearing company shirts that bear our logo. In recent years we have watched a number of our competitors change they way they operate in that they secure and distribute events like an agency. – He/She will DJ the most profitable event themselves (Typically a wedding). – They will then allocate (Or tender out) the other bookings to young/less experienced DJ’s, Charging them commission to work YOUR event! Conversely, We believe if you pay a little more, you should receive a superior service. 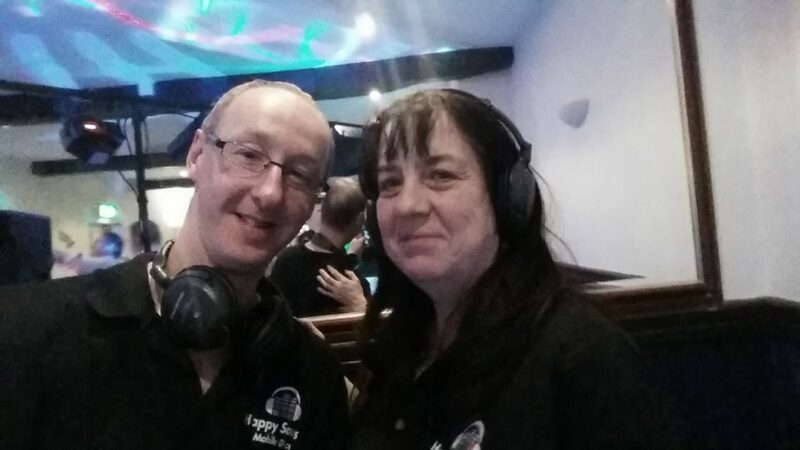 When you book with Happy Sounds Mobile Disco, you will get DJ Dave and his wife Belinda… TOGETHER at the same event! 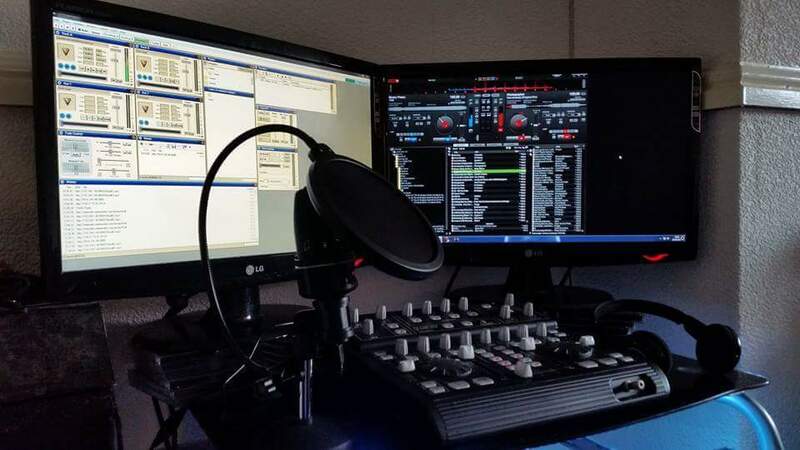 The choice to only DJ one event at a time is built upon our extensive reputation as Oswestry’s leading Professional DJ service. Without the ‘additional DJ” distraction we can focus 100% on your event to provide the quality service you read about and so rightly deserve. Its exactly what you are looking for… A DJ that is well rested, alert, receptive and ready for you! Happy Sounds Mobile Disco primarily offers Professional DJ with Disco Services, Second to this we offer a range of hire services. Disco Equipment hire, Public Address systems, Up-lighting/Mood lighting and Magical Star-lit Wedding Backdrops. See all the services we provide or choose “Services” from the site menu. We are fully compliant with regards to Insurance and Electrical safety testing. 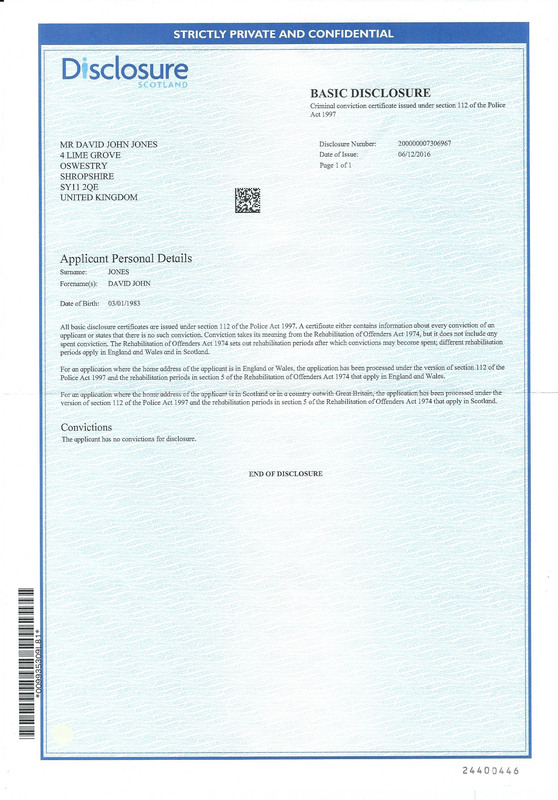 We are happy to freely publish our accreditation’s. Public Liability Insurance (PLI) and Portable Appliance testing (PAT) are required for most venues. Click below for downloadable copies of our certification. Disclosure Check Certification (Formally a CRB check) << Peace of mind for events involving children! 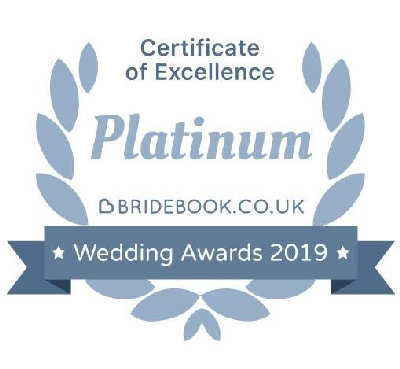 In January 2019 we were awarded the Platinum award of Excellence in the bridebook wedding awards 2019. We want to thank our 2018 brides and grooms for without you, this award would not have been possible. Happy Sounds Mobile Disco started like most DJ businesses… Progressing a DJ hobby into a Career. Our first event (As HSMD) was an intimate wedding party for the Bride and Groom’s immediate family. 26 August 2012 at The Boat – Erbistock. Since our very first event up to the time of writing, we have provided entertainment/equipment services for over 600 events! On New Years Eve 2015 we provided a DJ Service to Carriages Oswestry Ltd, It would be their very first ever New years eve party and on the back of its success we forged a deal that see’s us entering our fourth year of Residency! We are the DJ of choice for Weddings, Engagements, Anniversaries, Birthday Parties and more! So where did the nick-name ‘Disco Dave’ come from? Dave has always been passionate about music. From 2014 to 2016 he regularly produced 2-hour dance music sets (3 times a week…midweek) for a global internet radio station. Multi tasking was always an essential part of the job as the radio station linked to an internet chat room. Dave would regularly comment on chat room topics during his mixes keeping the broadcast relevant, fresh and interesting to its listeners. Black Cat Disco was an established DJ business ran by ‘DJ Ali C’ which found its feet and gained momentum in the late 90’s. Although primarily a mobile disco, they held a residency in Gibsons night club (Oswestry) for several years before moving residency to the Five Bells (Oswestry) and continuing the great work every weekend until its closure in 2017. 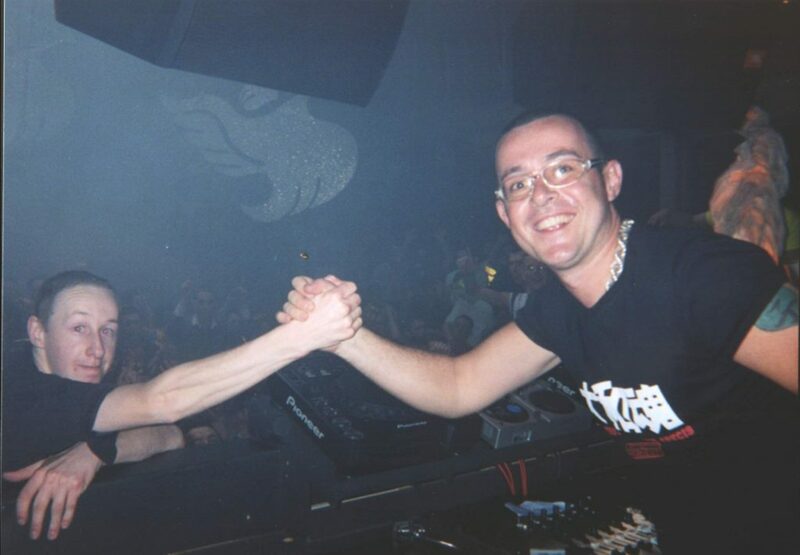 Working with Black Cat Disco taught Dave the required skills to be a successful DJ such as reading the crowd and learning his music collection. Importantly recognising the need to Adapt his music to the ebb and flow of an ever changing dance floor. In summer 2017 Dave hired DJ Ali C for a DJ Collaboration…The pair went back to back mixing for an absolutely bouncing wedding party! 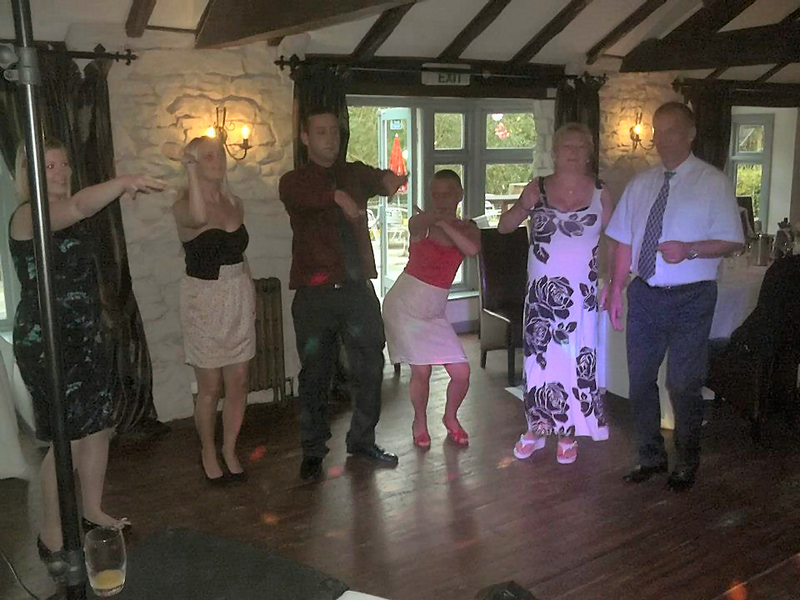 Big shout out to Gaz Williams for letting us Collaborate at your wedding party! So where did it all begin for Dave? Dave like any teenager loved his music. When simply listening to music wasn’t enough, he began to DJ using Vinyl, Practising at length! Dave first learnt how to mix music on Vinyl. Taught by DJ Ali C and consequently Dave considers DJ Ali C to be his mentor. With a penchant for Dance, Trance and House music Dave subsequently found inspiration in big named DJ’s. After reading about our history we hope you feel comfortable with us and hopefully its ‘broken the ice’ at a little.